transform my heart through my Lenten journey of prayer, fasting and almsgiving. so that all your people can become artisans of their own destiny. Lent is a solemn religious observance that begins on Ash Wednesday and ends approximately six weeks later, before Easter Sunday. The purpose of Lent is the preparation of the believer through prayer, doing penance, repentance of sins, almsgiving, atonement and self-denial. Lent ends with the Holy week, marking the death, burial, and resurrection of Jesus, which recalls the tradition and events of the New Testament beginning on Palm Sunday, further climaxing on Jesus' crucifixion on Good Friday, which ultimately culminates in the joyful celebration on Easter Sunday of the Resurrection of Jesus Christ. In Lent, many Christians commit to fasting or giving up certain types of luxuries as a form of penance. Many Christians also add a Lenten spiritual discipline, such as reading a daily devotional or praying through a Lenten Calendar to draw themselves near to God. The Stations of the Cross, a devotional commemoration of Christ's carrying the Cross and of his execution are often observed. Throughout the Christian world some people mark the season with the traditional abstention from the consumption of meat, most notably among Roman Catholics. 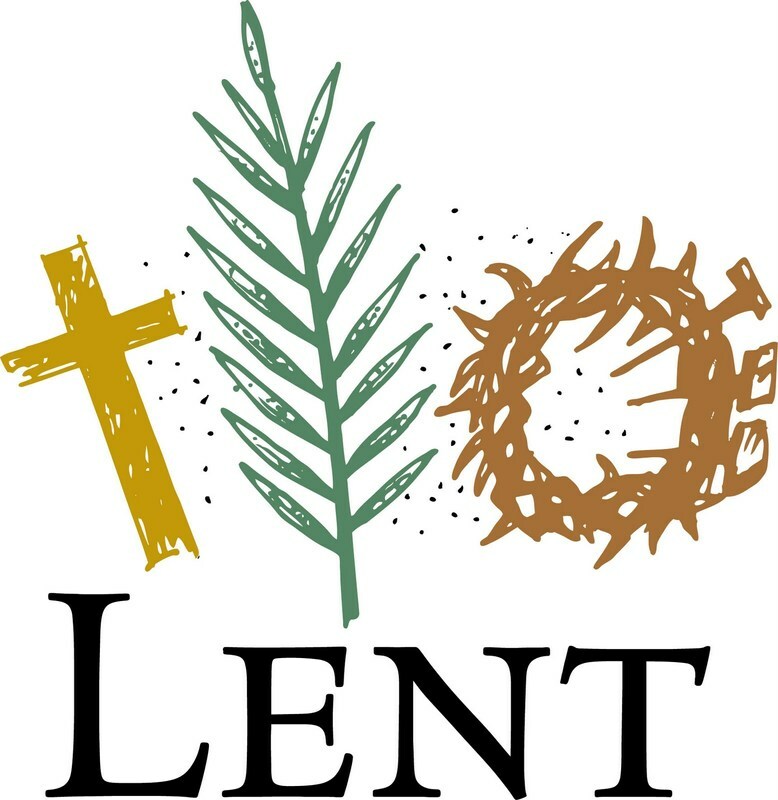 Lent is traditionally described as lasting for forty days, in commemoration of the forty days Jesus spent fasting in the desert.